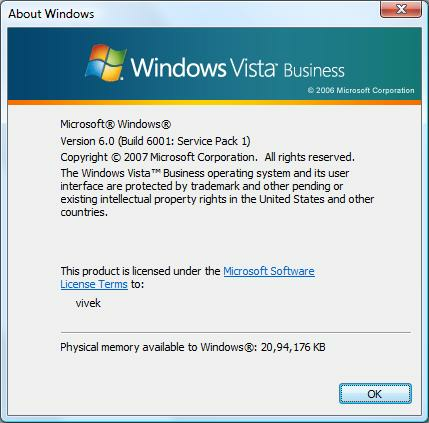 Tips and Tricks in using and administering Windows server 2003/2000. Explains how to find out Windows operating system version and architecture easily. In the Open box, type winver, and then press [ENTER] key. Describes how to use the Group Policy Editor to change policy settings in Windows Operating system to disable all drives autoplay feature. 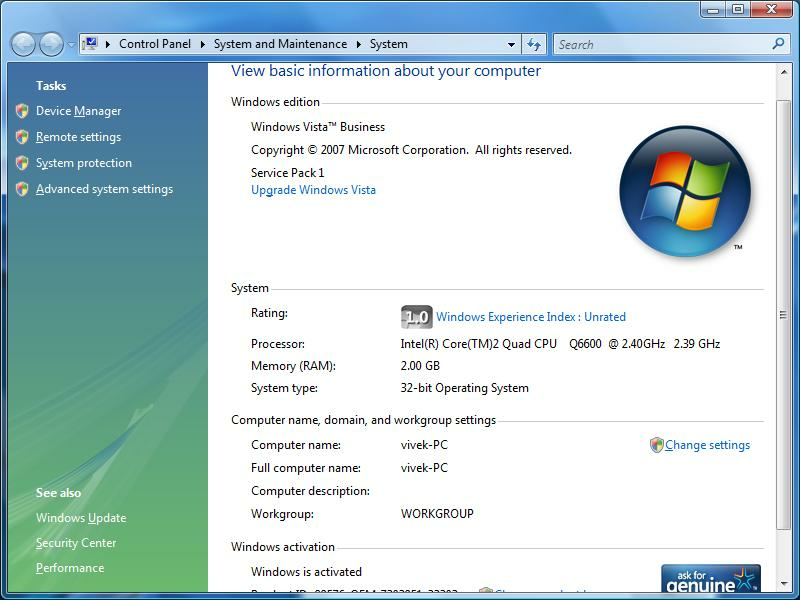 Group Policy is used to define user and computer configurations for groups of users and computer. There is a file called gpedit.msc to configure autoplay. This is useful to avoid viruses and malwares. Step #2: In the Open box, type gpedit.msc, and then click OK. Explains how to recover a non-booting Windows System after loading device drivers or software. Select the “Last Known Good” menu option item. Please remember that using this option will remove any changes to your device drivers and may cause problems with software installation. Now, simply remove driver or software that was causing this issue and reboot the system again. Explains how to fix terminal services error 1075 – the dependency does not exist or has been marked for deletion. Login to your windows box. Install MS Terminal Services and reboot the server. This make sure that all the systems files got installed and working fine. Uninstall MS Terminal Services. For Windows Server 2003, the MS Terminal Services option is not required for remote administration. If you found another “Depend” entry, just delete it. Just announced at the Worldwide Partner Conference, Windows Server 2008 will be launched jointly with Visual Studio 2008 and SQL Server 2008 on Feb. 27, 2008, in Los Angeles. As the most important enterprise launch in company history, this will kick off a “launch wave” of hundreds of worldwide events hosted by Microsoft. Windows Server 2008, with built-in Web and virtualization technologies, enables you to increase the reliability and flexibility of your server infrastructure. New virtualization tools, Web resources, and security enhancements help you save time, reduce costs, and provide a platform for a dynamic and optimized datacenter. Powerful new tools like IIS7, Windows Server Manager, and Windows PowerShell, allow you to have more control over your servers and streamline Web, configuration, and management tasks. Advanced security and reliability enhancements like Network Access Protection and the Read-Only Domain Controller harden the operating system and protect your server environment to ensure you have a solid foundation on which to build your business. Learn how to connect Microsoft application such as Excel and other to MySQL and PostgreSQL database server running on Linux. This is an excellent information / howto. In cases where business applications have been built on open source databases, it may be necessary to connect other Windows applications, such as Microsoft Access or Excel, to these databases for reporting or business intelligence purposes. One potential application of this process is to use Excel as a front-end for data analysis. Data can be pulled from views or tables and then further analyzed, graphed, and the like. Even pivot tables can be used to create even more powerful reporting solutions. CorRD is Mac OS X remote desktop client for Microsoft remote desktop and terminal services. It is an open source native client for Mac OS X.